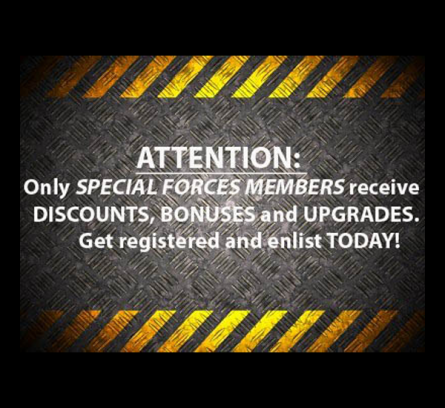 Get the opportunity to earn savings with the SPECIAL FORCES MEMBER DISCOUNT Program. 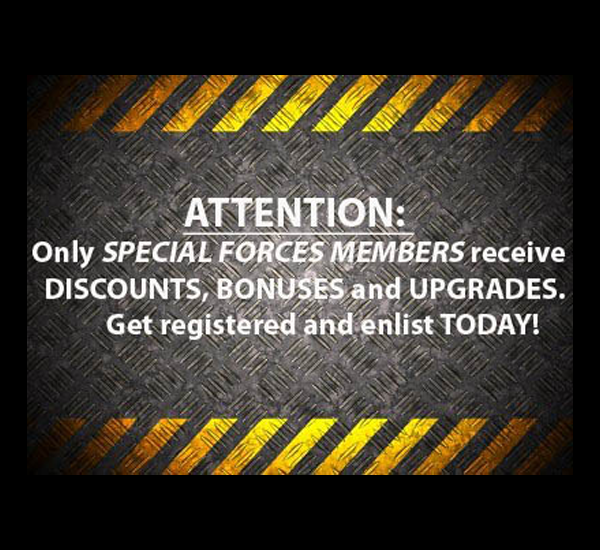 You will qualify to receive SPECIAL FORCES MEMBER DISCOUNTS once you are Registered and Enlisted for a one year or two year membership. You will receive a much greater price value than the amount of your membership enrollment fee, I guarantee it! Please make sure you are logged in to your Special Forces Member account to view this page. *If you are not a Special Forces Member, you are not authorized to view the Discount Club Page and clicking on the link will direct you to the home page. I would like to give a honest testimonial ; your videos are the best. Two weeks ago I broke and ran a table down to the last ball and missed the 8 ball. To most this is a big fail but I know I was getting better because I have never done that before in league play. This past week I ran the entire table, she broke and then I took it over. I was ecstatic because I only practice one day a week on the diamond tables. The lady I broke and ran on has ran the table on me before when the league first started. I didnt have your instructional videos then but now its like I have a secret weapon against the competition. If I could afford the entire series I would definately buy it because I feel its well worth the money. Thx, again drill instructor on making everything easy to understand. How many hours a week to do you play pool?